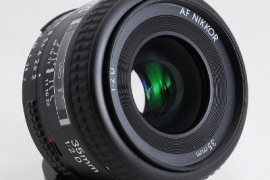 The Nikon 50mm f/1.8 G AF-S is the first Nikkor 50mm lens that has an aspherical element ,even the more expensive and higher-end Nikon 50mm f/1.4 G does not have one. 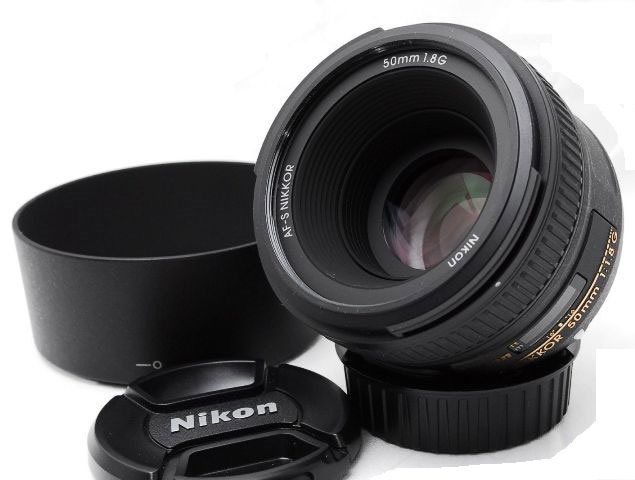 This lens comes with a quiet and fast auto focus motor which gives reliable control and enable this lens to autofocus on cheaper Nikons like D3100, D5100 and the D5200 unlike the nifty Nikkor 50mm f/1.8 D.
As a prime lens is expected to be , this Nikkor has fixed focal length of 50 mm on a FX format camera. On a DX format camera it gives the angle of view of 75mm lens due to the Crop factor. 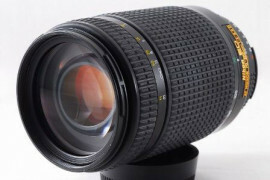 Nikon 50mm f/1.8 G AF-S has a Maximum Aperture of f/1.8 and a Minimum Aperture of f/16. 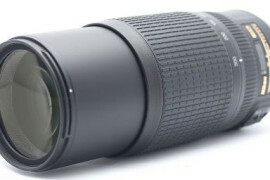 This Nikkor has a metal mount which gives longevity and strength to the lens. Though i won’t suggest holding your mounted camera with the lens. 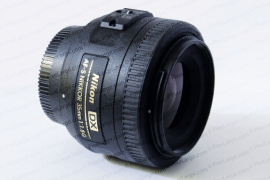 The build quality of the Nikon 50mm f/1.8 G AF-S is remarkably decent owing to an outer barrel made out of high quality plastics. 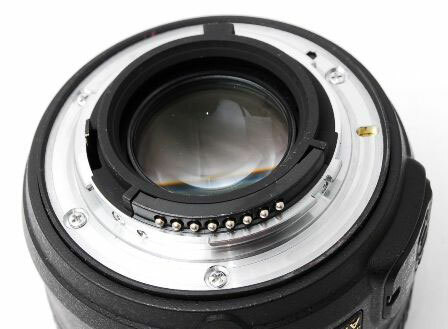 A rubber gasket surrounds the lens mount, protecting the lens from dust and moisture. The front element does not rotate so using a polarize filter is efficiently possible. The rubberized focus ring operates reasonably smooth.It is conveniently located on the front of the barrel, making it easy to manually focus with a thumb and index fingers while shooting images or video. So i am giving it a full 10/10 for ergonomics. A dedicated HB-46, barrel shaped hood with bayonet mount is supplied in the package. 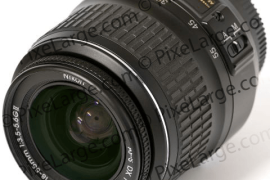 The Nikon 50mm f/1.8 G AF-S has a 58 mm plastic filter thread. I recommend to use the filter so that the front element remains dust free. Its easier to clean the filter rather than the front element of the lens as it is recessed in design, which prevents ghosting though. 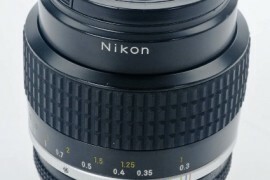 This Nikon has an approximate dimensions of 2.8 inches(72.1 mm) x 2.1 inches(52.4 mm). Approximate weight of this equipment is 6.6 oz. (185 g). 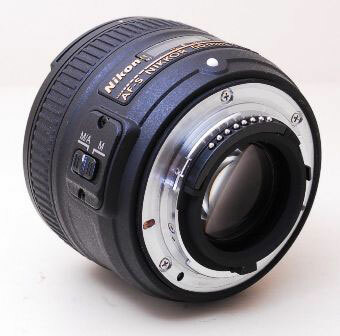 Minimum focus distance 0.3 m.
With the aspherical design incorporated in the mechanics of the lens , this Nikkor lens gives a sharp performance at every aperture. Although nothing much here to be blamed on Dx-Format sensors because of the crop factor, falloff is evident in Fx-format cameras. But nothing fancy here, every lens has it. I didn’t saw any flares or ghosts even when pointing directly into sun thanx to its amazingly performing optics. Using an noncoated filter might cause ghosts but you cant blame it on this nice little fellow. 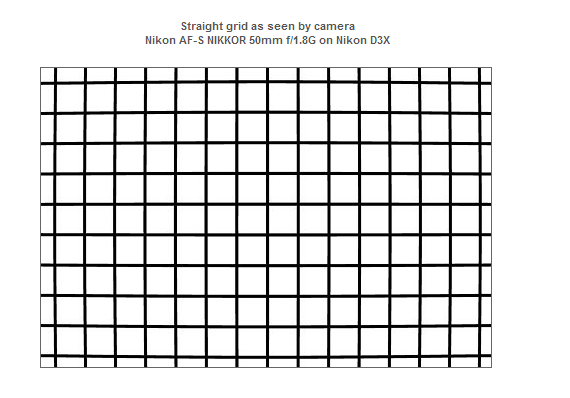 Nikon 50mm f/1.8 G shows average to moderate amount of distortion although it can be corrected later on with photoshop but if shooting brick-walls or patterns is your thing, then this is not the lens for you. Surprisingly the cheaper 50mm f/1.8 D shows almost zero distortion and can serve as very satisfying substitute for this lens for half the price. 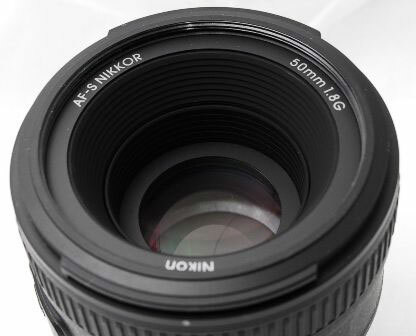 If your camera does not support auto focus, go for this Nikkor 50 mm f/1.8 G to fulfill your prime lens requirement. 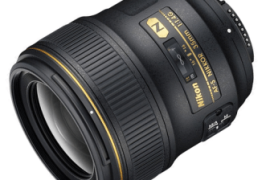 If budget is not an issue , there’s no reason why you should not buy this upgraded version of Nikon 50 mm f/1.8 D, with better ergonomics and handling. 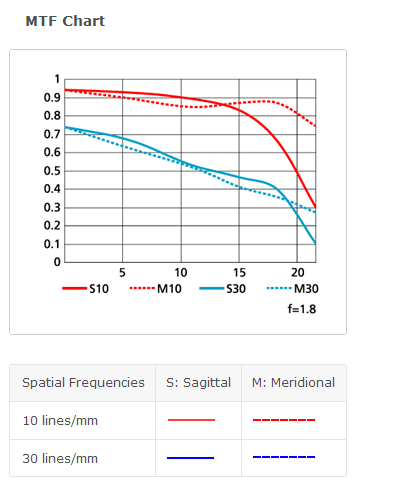 Though there is no significant Coma even at wide aperture when shooting bright points of light, this can be attributed to the improved aspherical element used. There is some barrel distortion when compared to the earlier f/1.8 D model. 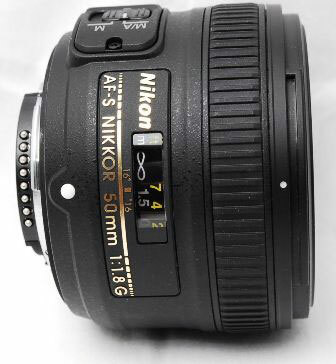 Summary: If your camera does not support auto focus, go for this Nikkor 50 mm f/1.8 G to fulfill your prime lens requirement.